View the Flow-Safe II Disposable CPAP line of products along with other airway management devices ideal for Emergency clinicians providing better patient outcomes. View airway management devices uniquely developed for Anesthesia clinicians. View the new Resusa-Tee T-Piece Resuscitator and related airway management devices suited especially for Respiratory clinicians. View the Neo-Tee Disposable Infant T-Piece Resuscitator and other specialized neonatal resuscitation devices designed to fulfill Neonatal clinical needs while improving tiny patient outcomes. 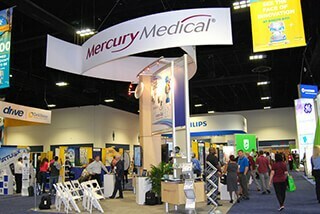 Mercury Medical has been providing sales and service in the Clinical Equipment market for over 50 years. Mercury provides a full-service approach to maintaining anesthesia equipment. 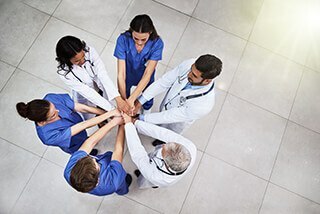 The Biomedical Sales and Services Division specializes in the repair and maintenance of medical equipment in Anesthesia, OR, Respiratory, Central Services, and Critical Care departments. Mercury Medical can provide medical gas equipment and services to hospitals, surgical offices, surgical centers, hyperbaric services, dental clinics and veterinary hospitals. Mercury Medical offers an affordable way to meet your current refurbished equipment needs without compromising quality or patient safety. 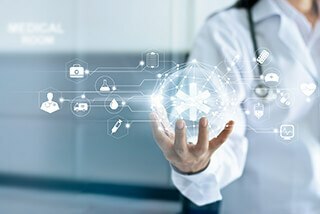 We are a leading manufacturer of specialty Emergency, Anesthesia, Respiratory and Neonatal innovative devices providing lifesaving solutions for global healthcare markets. It expands the use of these agents far beyond present indications: from severe life threatening penetrating wounds, to a bleeding dialysis fistula, to a simple nosebleed or scalp laceration. Its patented technology is so effective that it will truly change the way clinicians think about hemostatic agents. The solid gauze converts to an expanding gel and is capable of absorbing over 2,500% of its’ weight in blood. 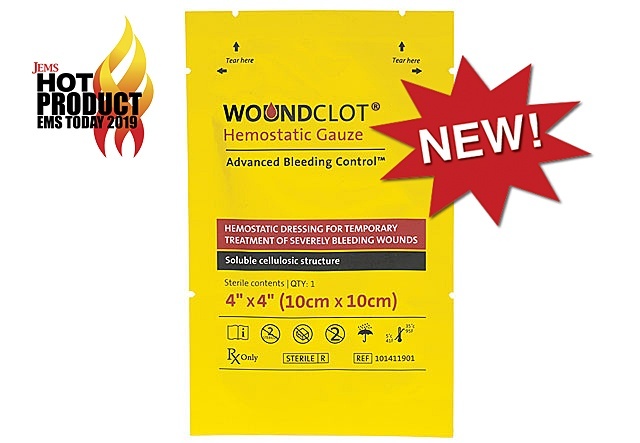 Minimal training is required to effectively use WoundClot. Mercury’s CPR and CPR-2 small adult bags with LiteSaver Manometer offer an equation for proper ventilation – a basic skill but not an easy one! They provide a solution that addresses rate (integrated blinking light every 6 seconds for advanced airway patients), volume (smaller 1000 ML bag) and pressure (manometer) all in one self-inflating manual resuscitator. Flow-Safe II+ is the only available Disposable BiLevel CPAP system with integrated manometer for verifying pressures. The lightweight disposable feature allows for easy CPAP or BiLevel CPAP therapy set up and delivery during transport. Flow-Safe II+ is ideal for situations where backup BiLevel CPAP equipment is scarce or unavailable. Mercury Medical Receives 2019 JEMS Hot Product AwardsFlow-Safe II+® & WoundClot™ Selected as JEMS Hot Products from EMS Today 2019. Flow-Safe II+ & WoundClot were among 14 innovative new products for emergency medical services & prehospital care. Mercury Medical provides clinical support articles and product training videos for clinical education and training. 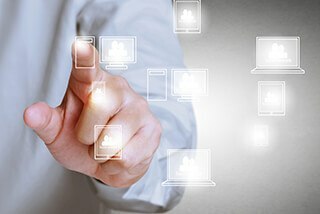 Send your new product ideas to Mercury Medical.